CERTIFIED KOSHER: CO2 Process decaffeination. Naturally sweet and fruity, black currants favor cold climates. 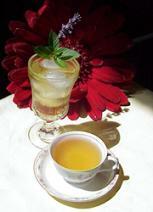 Favored in many tea rooms as the "featured tea", it makes a terrific pot of tea and makes a superb iced tea. 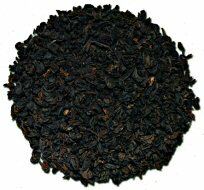 The base tea leaf is from Sri Lanka. The decaf process removes approximately 94% of the caffeine.